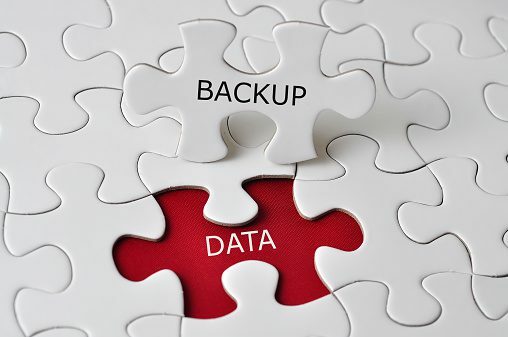 When Was Your Last Backup? Data backups are a critical part of protecting the information and files you cannot afford to lose. And yet, many people have bad backup habits – or no backup habits at all. Need help creating or maintaining your data backup system? Give BC Networks a call at (408) 243-1100 or email us at info@bcnetworks.com and talk to our technology experts today.